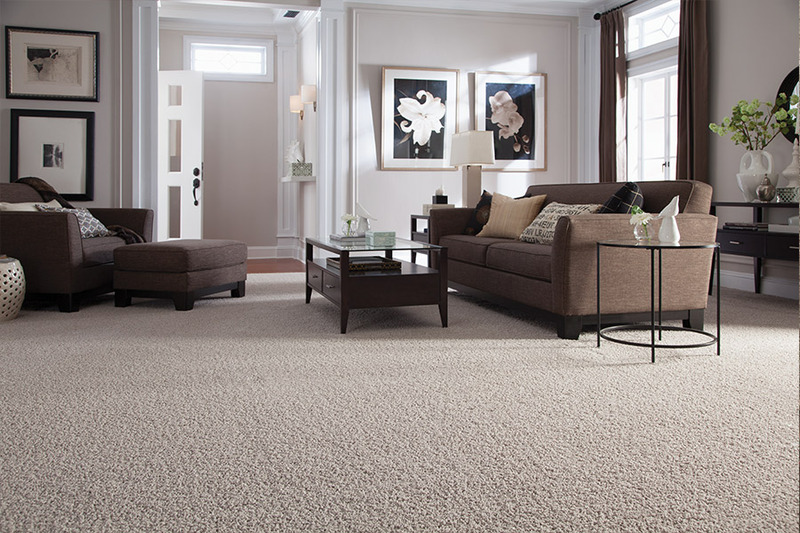 It is no secret that homeowners and business owners in Panama City, and surrounding areas, often need to shop for new carpet. Wear-and-tear, sand and salt, can all do damage to carpeting, and some of the damage cannot be repaired. When this happens, new carpet is the answer. But, where can you find the quality brand names in flooring that you already know and trust? At Carpet Connection, where we only carry the best names in flooring. 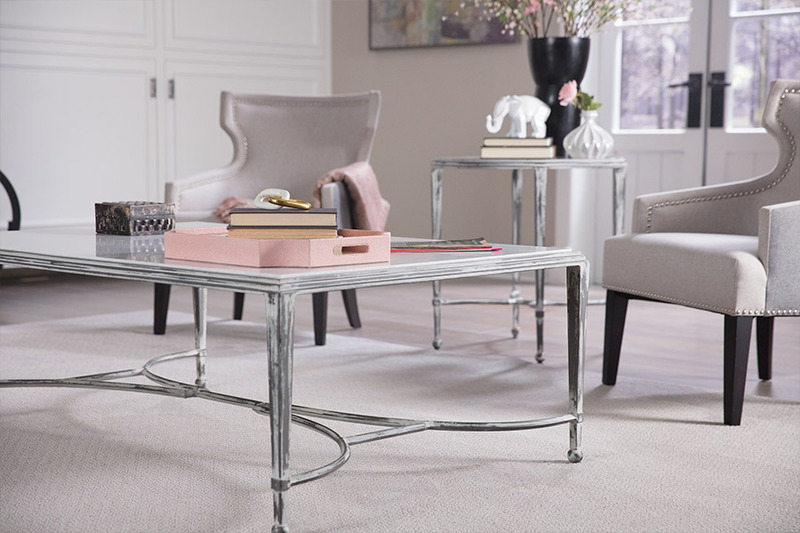 When you visit our showroom in Panama City, FL, you will find a huge selection of quality carpet from Mohawk and Floorscapes. 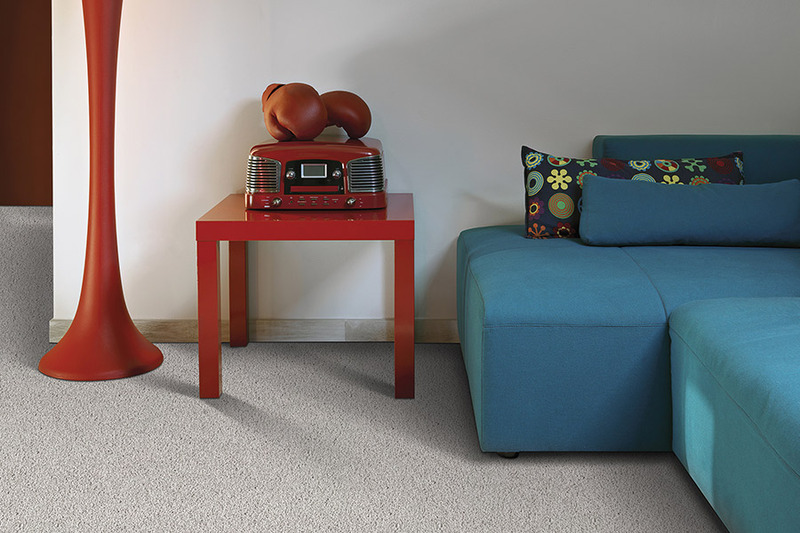 In fact, we are the exclusive dealer for Mohawk's Floorscapes carpeting. As you may know, Mohawk has been manufacturing quality flooring for over 120 years. No business stays in business for that long, unless they have proven themselves to be quality producers, with a proven track record. You simply cannot go wrong when you buy from this company. 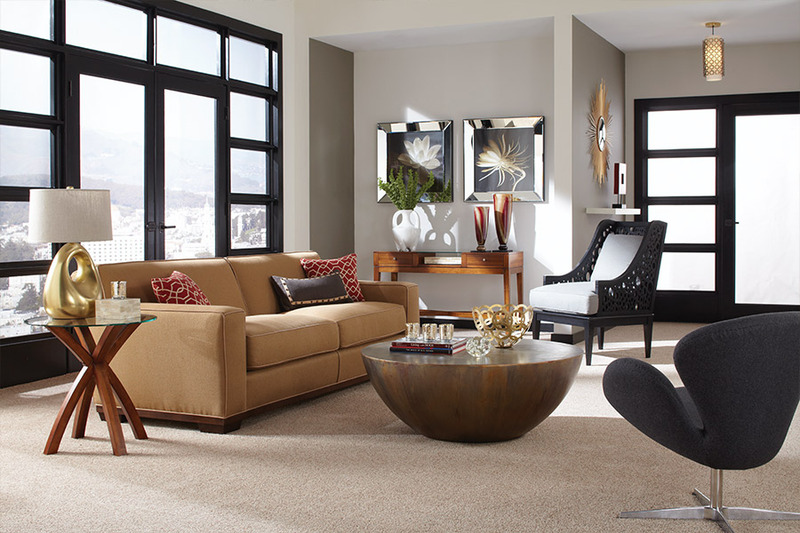 You will also notice that because we carry these lines, we have access to one of the largest selections of carpet in town. You will find a huge selection of fiber brands, colors, patterns, and thicknesses, thus making it very easy for you to find exactly what you want, fast and easily. And if you are not sure what you want, our in-store design consultants can show you a variety of options, help you develop a budget, explain our financing options, and so much more! In addition to our exceptional flooring products, we also offer our customers the best installation services. Our installers are all highly experienced, well trained, courteous, and they know exactly what to do to get the best results, time after time. 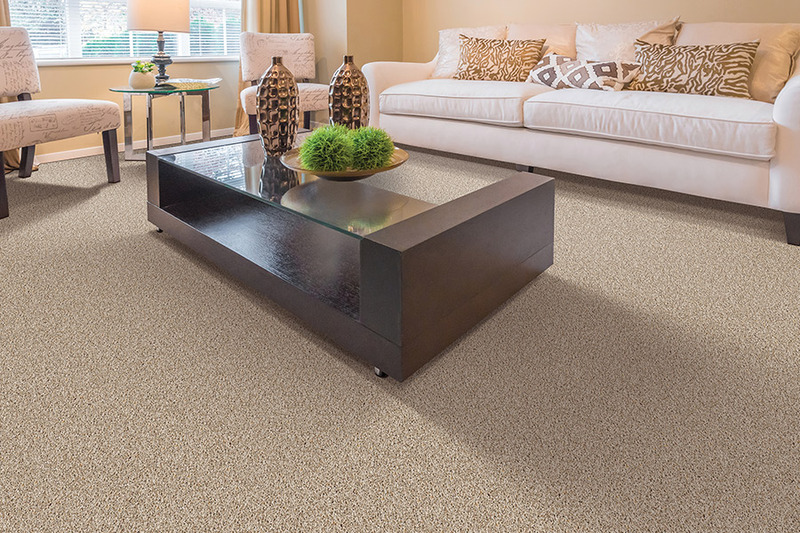 If you are looking for new carpet, come visit with Carpet Connection today, and let us show you some of the best brand names in flooring, all priced as low as possible.